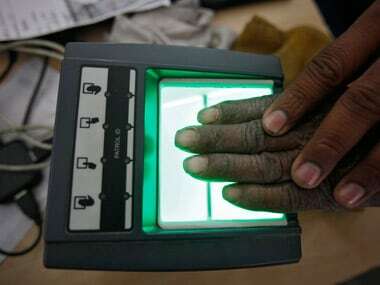 New Delhi: The Centre on Wednesday extended the deadline for obtaining Aadhaar for availing government schemes and subsidies by three months to 31 December. 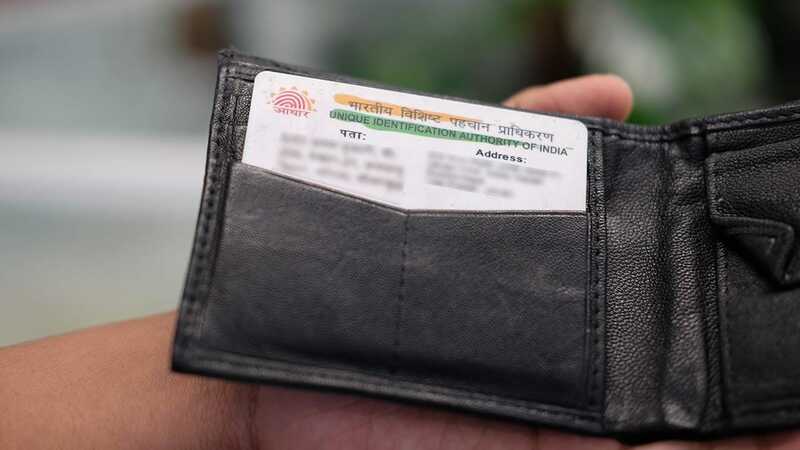 The extension is, however, only for those who are yet to apply of Aadhaar, an order issued by the Ministry of Electronics and Information Technology said. As many as 135 schemes (of 35 ministries) including the free cooking gas (LPG) to poor women, kerosene and fertiliser subsidy, targeted public distribution system (PDS) and MGNREGA will be covered by the extension. The government had previously made quoting of Aadhaar necessary for availing government benefits and subsidies like those on cooking gas LPG. Those who did not have Aadhaar were asked to procure the unique identification number by 30 September. This deadline has now been extended till 31 December, the order said. "As a result of the review of welfare schemes covered and to provide the benefits of such schemes to all eligible beneficiaries of the scheme, it has been decided to further extend the stipulated date in all such notifications up to December 31, 2017," the order said. 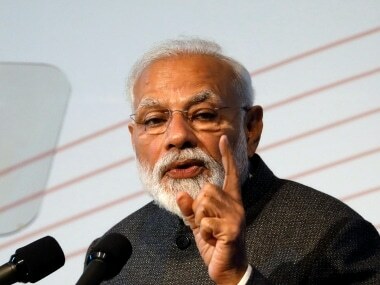 The extension would also apply for Employees Pension Scheme of 1995, scholarships, housing subsidy benefit, stipend to SC/ST trainees for coaching guidance and vocational training, stipend to handicapped, Aam Aadmi Bima Yojana, national apprenticeship and skill development schemes, crop insurance schemes, interest subvention scheme, scholarship and fellowship schemes, various education programmes such as mid- day meal for children and Atal Pension Yojana. "It is hereby clarified that this extension shall only apply to those beneficiaries who are not assigned Aadhaar number or those who have not yet enrolled for Aadhaar. Such beneficiaries are required to enroll for Aadhaar by December 31, 2017 and provide their Aadhaar number or enrolment ID," it said. A source said that there will be no denial of services in the interim period.